As a volleyball player, getting hurt happens. Injuries can be a super downer to your momentum and psyche. It can be disheartening and frustrating when you can’t train to your full capacity. Healing foods aid with muscle recovery, tendon injuries and help decrease time to get back into rotation. Your body is built to heal from the inside out. Eating foods to support recovery is extremely important in the healing process. If you provide the right foods and nutrients for your body during recovery and healing, the duration of an injury can be shortened. We will continue talking about the top 6 types of helpful foods for recovery! These foods should be incorporated daily, if possible. 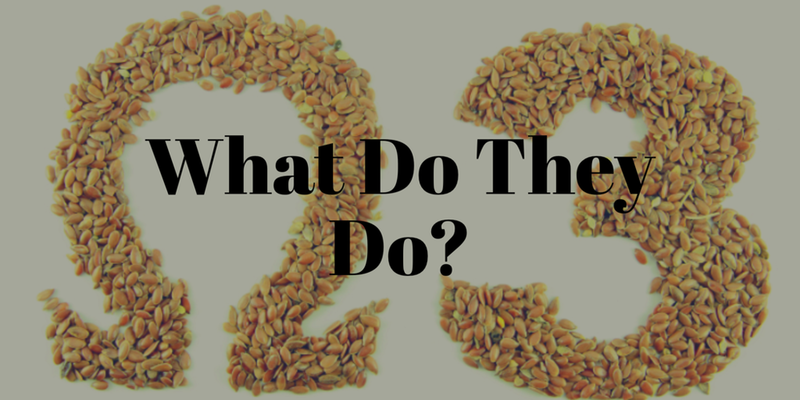 When we focus on the foods to add, it helps decrease the foods that may be slowing us down. Omega-3 fatty acids are important to normal metabolism, the breakdown of food and use of nutrients in our bodies. This helps our bodies utilize nutrients needed for the body to repair an injury. Omega-3 fatty acids also reduce inflammation, helping your body begin the healing process. High levels of inflammation can negatively impact tissue repair and other aspects of recovery. Reducing inflammation around and injury will reduce the pain you may be experiencing and promote healing! Growing evidence showing including more omega-3 fats can be extremely beneficial in reducing inflammation and promoting wound healing. More studies also show that it helps with collagen deposition. 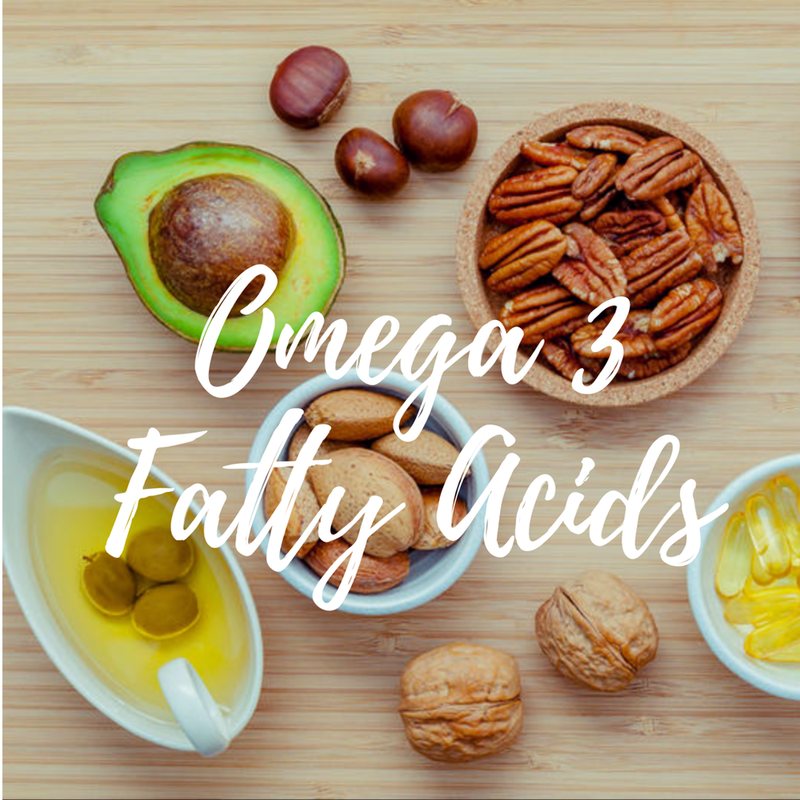 Although not as high, in Omega-3s as the foods above, there are many other foods that contain a decent amount of omega-3 fatty acids. 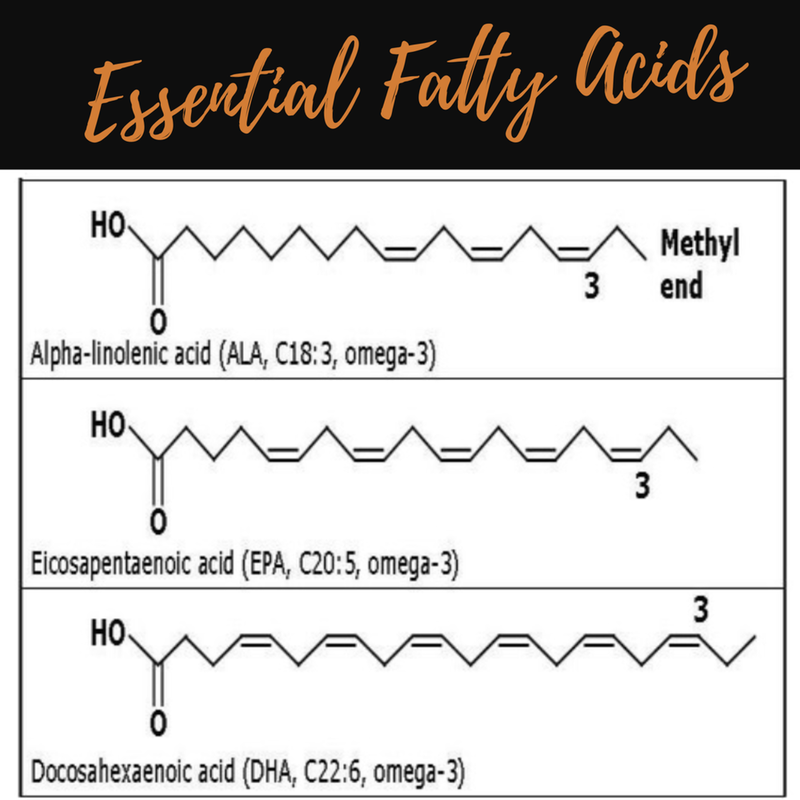 These include omega-3 enriched eggs, meats from grass-fed animals, grass-fed dairy products, help seeds, as well as some from vegetables such as spinach, Brussel sprouts. If possible, it is best to get omega-3 fatty acids from foods rather than supplements. Aim to eat a fish listed above that you enjoy two to three times a week. (It is best to avoid fatty fish high in levels of mercury—mackerel, swordfish, tilefish). Make a spinach salad with walnuts and soybeans. Add ground flax to smoothies. Try a chia seed pudding. Aim to have some source daily.